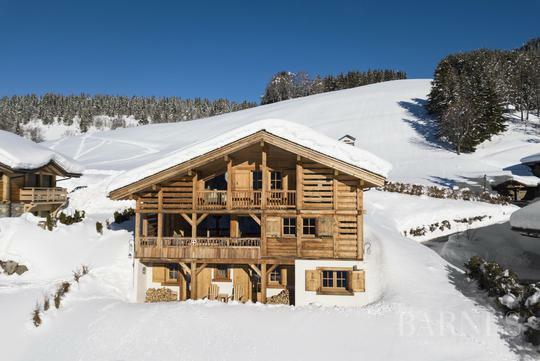 Discover our listings of luxury cottages (chalets). 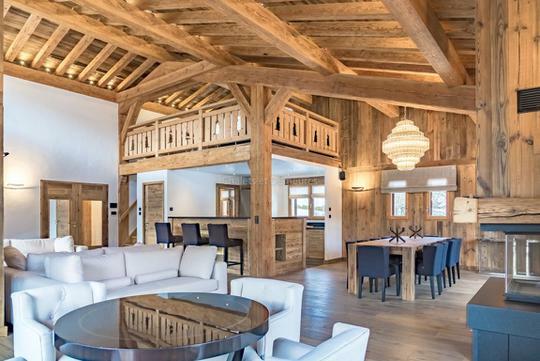 Le Figaro Properties has the largest selection of luxurious cottages you can find in France ... and you can buy them directly because their owners are selling now. Have you ever had this dream ? 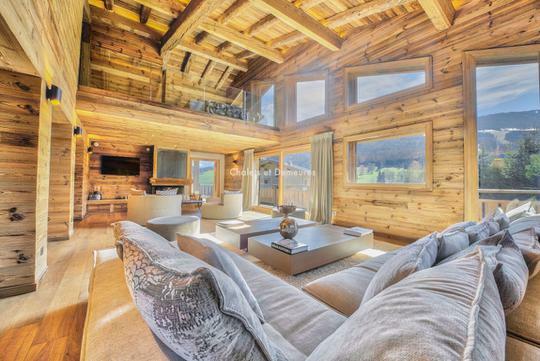 But reality is different, you haven't found this luxury cottage of your dreams just yet. Make reality a dream thanks to Le Figaro Properties and our exclusive selection of luxury cottages.